GLTI.CH Karaoke » GLTI.CH Karaoke at Goldsmiths: “Speak That I May See Thee”! 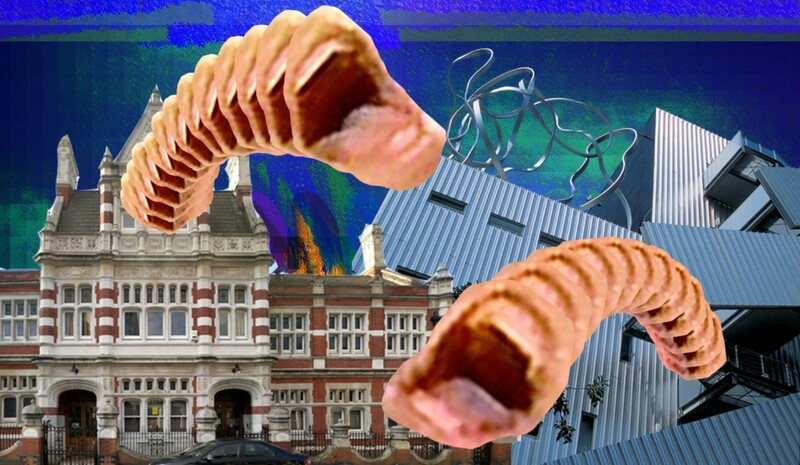 On Monday 9th July, from 6pm we’ll be breaching the infinite distance between two buildings less than 30 metres apart: The Laurie Grove Baths and the Ben Pimlott Building (enemies; friends; parasitic spatial political peculiarities). Check out the FB invite for the nitty gritty details. During the busy weekend of the Goldsmiths MFA Degree Show, these buildings house a dizzying array of art in forms, words, performance and non-distinct capitulations. GLTI.CH Karaoke will splurge the networks, sending pop songs hurtling through the ether, buzzing around the globe–around the Goldsmiths campus–before meeting in a disassemblage of slippery data streams.